This week we talk some big news regarding Sony’s Playstation 5, and the all digital Xbox One! (sorry for the misleading picture this episode. 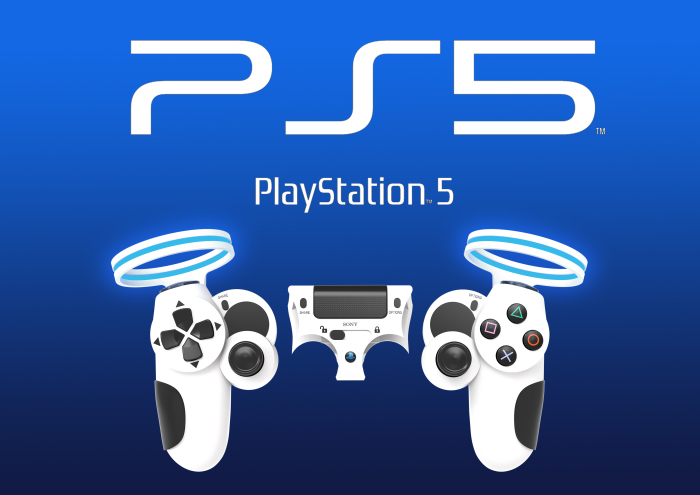 I was trying to find the most ridiculous ps5 rendering and this just took the cake, lol). 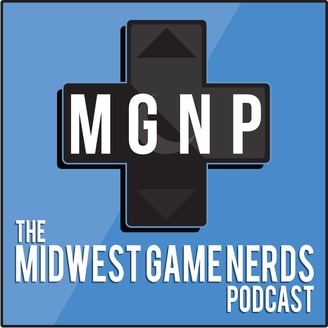 If you want to follow us on social media or see all of the places you can listen to or watch our show, check out midwestgamenerds.com/links! 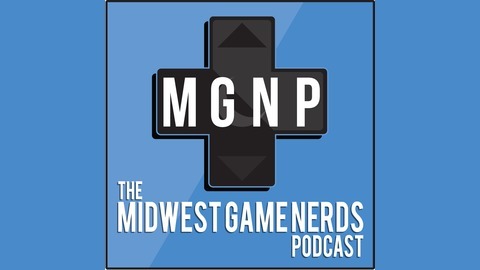 As always we would appreciate your feedback at midwestgamenerds@gmail.com and don’t forget to follow us on Twitch as well as rate and review us on your favorite pod catcher.